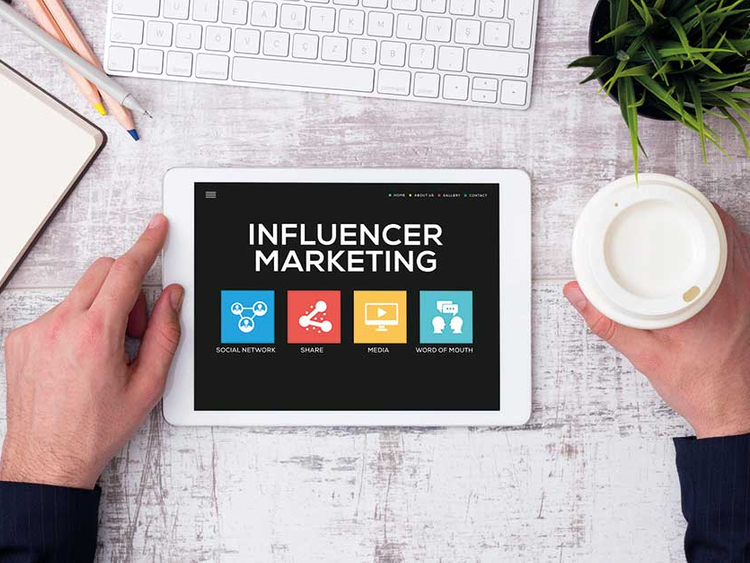 Dubai: Social media influencers say they can justify their rise to fame with the content they offer followers, which should always work towards enriching the lives of their fans. 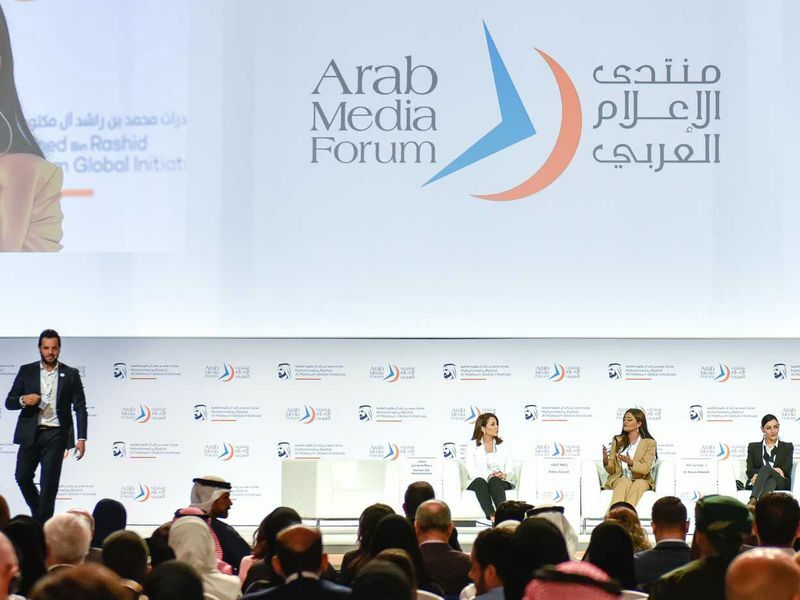 A panel of social media influencers received backlash and criticism as they addressed a packed hall on the second day of the Arab Media Forum (AMF) on Thursday. The social media celebrities, who also host their own television programs, pointed out that there is a huge difference between fashionistas who are only famous for their attractiveness and those who are famous for having a positive message to relay to society. “I try to be as far away from the image of perfection as possible, and I try to spread a positive message to my followers. But as a woman, I also try to look my best,” said Heba Al Abasiry, an Egyptian television presenter with 190,000 followers on Instagram. Al Abasiry explained that any person famous on social media has the responsibility to share their values, behaviour and seek ways on how to improve society. “Twitter and Instagram happen to be the medium of choice, and the message you want to spread is very important. No respectable channel only relies on beautiful women, and the trend of beautiful women will not continue forever,” she said. During the passionate discussion, Mona Al Merri, President of Dubai Press Club and Chairperson of the AMF Organising Committee, also raised her views about the impact influencers have in the region and in particular, the UAE. During a dynamic session with the audience, comments arose that questioned the legitimacy of influencers posting their photos online, as the posts are accompanied with product endorsements and a series of hashtags that advertise companies. Noura Abdullah, a Kuwaiti television presenter, replied that fame can be used to either generate income or support a cause. “Everyone has their own virtues and we each have a message in life, with our own goals to achieve. But whether you are a media professional or not, you can be influential,” said Abdullah. Rabia Zayyat, a Lebanese television presenter with 684,000 followers on Instagram, stressed that content is one of the most important factors to becoming famous on social media as people will only be remembered for their work. “People can find real fame in conventional media for the achievements they accomplished but those who are famous for their clothes or makeup will disappear,” she said.